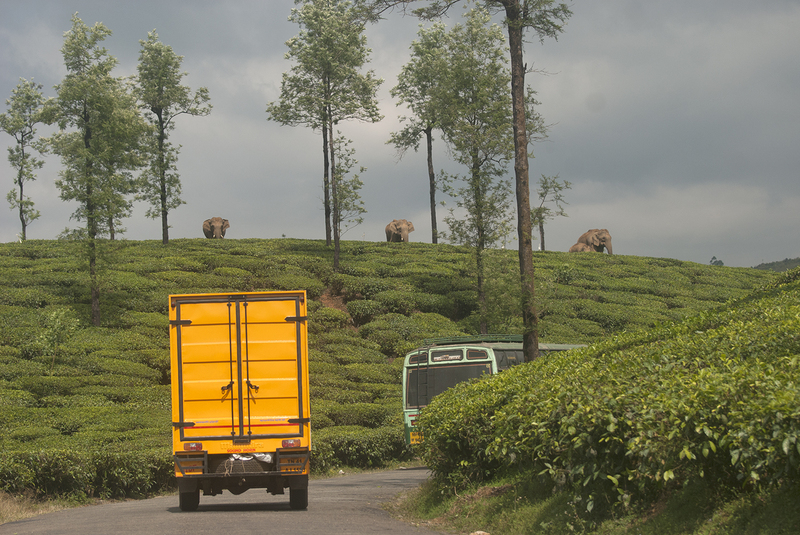 Our Elephant Information Network has a new addition: voice announcement systems installed on government buses to alert passengers about elephant presence in the Valparai plateau. If you happen to hop onto a Government bus in Valparai in the evening, instead of that uptempo Tamil music that you were expecting though the speakers, you might be surprised to hear NCF’s Ganesh Raghunathan giving real time information to passengers about where elephants are on the plateau! they can take necessary precautions. 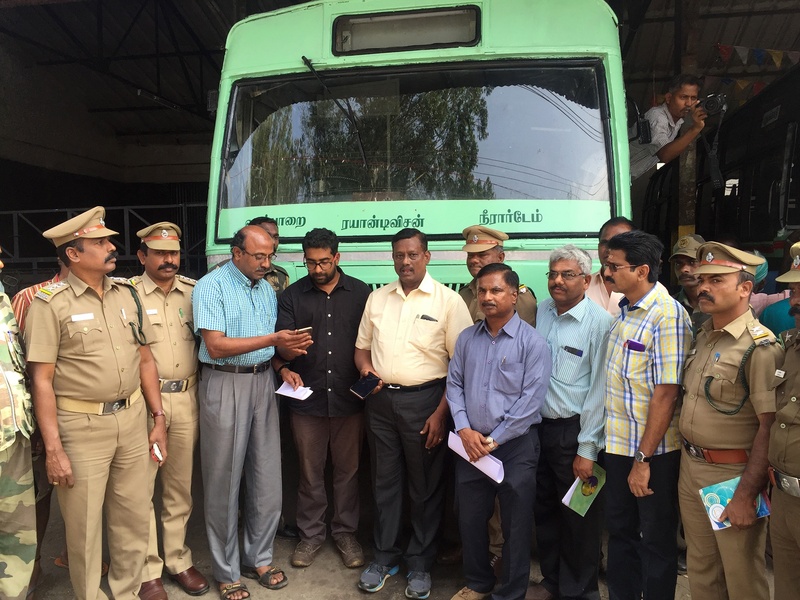 We’ve worked very closely with the Tamil Nadu State Transport Corporation (TNSTC) and the Tamil Nadu Forest Department to get these warning systems up and running in buses in Valparai which will convey crucial information about elephant presence to people who travel by buses in the evenings. Six such voice announcement systems have been installed on buses that cover six different routes (buses heading to Shekalmudi Puthukadu, Periyakallar, Vellamalai top, Velonie, Injiparai and High Forest), covering most of the plateau. Coupled with the existing system of crawls on local cable TV channels, bulk SMSes, automated phone calls, and mobile-operated light indicators, this new addition will help reduce surprise encounters with elephants and strengthen human-elephant coexistence in Valparai. So how do these warning systems work? Each system consists of speakers connected to an android phone loaded with 250 pre-recorded elephant locations. These locations have been identified with the help of data collected by NCF’s field team who have been tracking and studying elephants in the area for over eight years. This is the first time in India that a State public transport department and Forest Department have joined hands to conserve elephants and help reduce accidental encounters with these mega-herbivores. 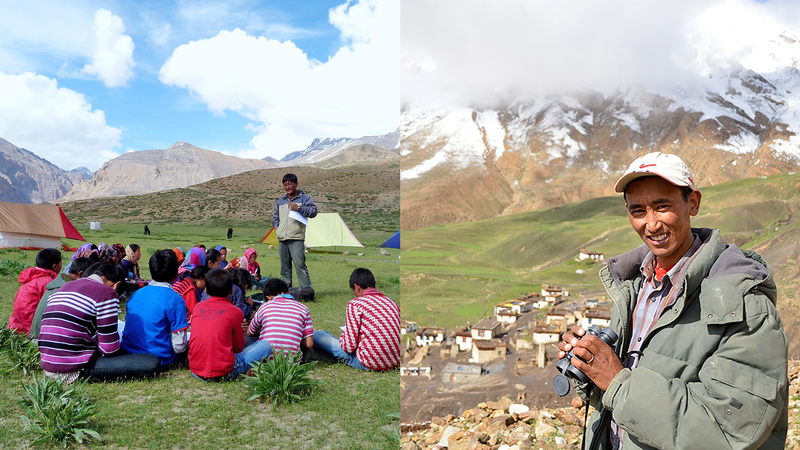 The project is supported by Oracle India & the Whitley Fund for Nature. 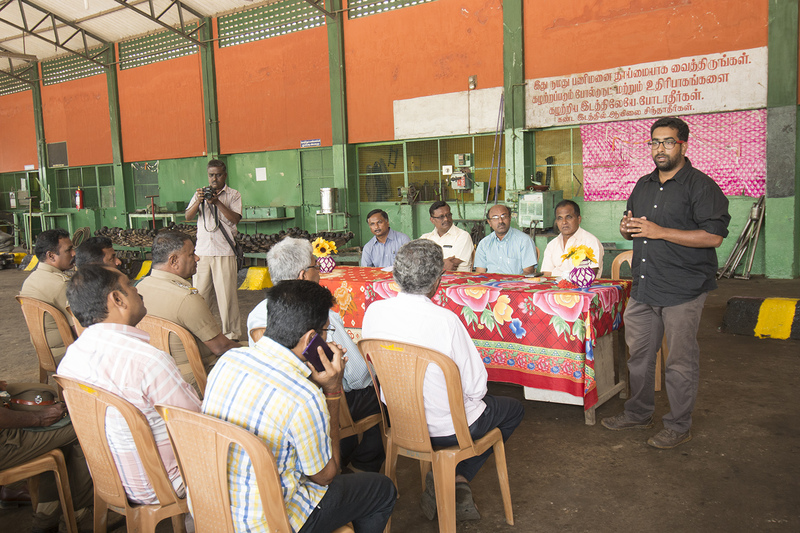 “Eventually, we want to make the details of these systems freely available to interested people and organisations to adopt in other landscapes depending on the suitability,” Ananda Kumar said. at the inauguration of the bus warning systems. 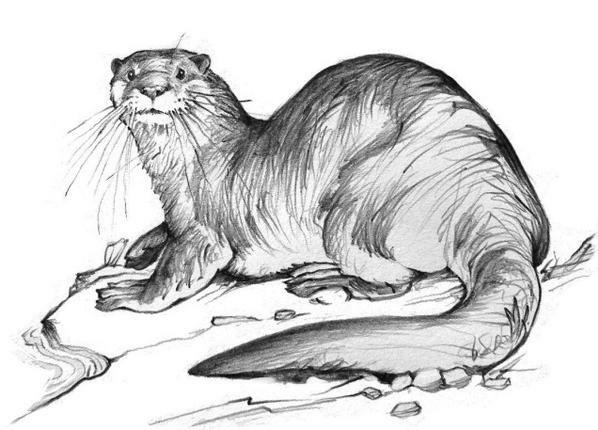 they can help reduce surprise encounters. Very Good initiative by NCF to overcome the Man wildlife conflict. Well done on getting this in place! Amazing news!